To inspire educated purchasing decisions in one community, celebrating every style and taste. What sets STYLEHUB apart from other social media platforms is the unique style of product reviews and recommendations created by the community. On STYLEHUB, users are not confined by formats or content structure like 140 characters. The user has the ability to display their experience or recommendation in whatever form suits them whether that is imagery, text, video content or another form. 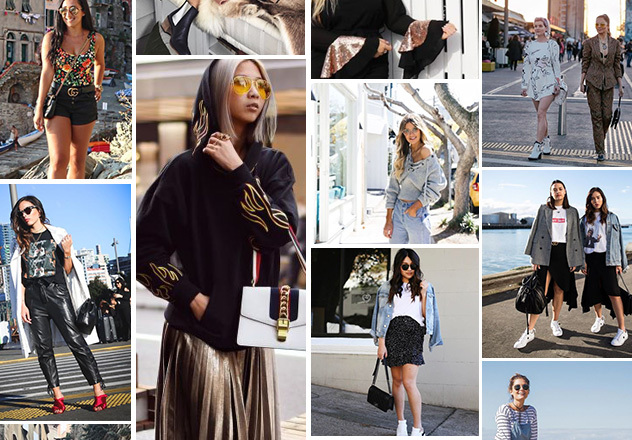 There is a large of interesting topics on STYLEHUB, check it out yourself. STYLEHUB has only been around for a year and already has over 5000+ members from around the world signed up to the platform. People sign up for a variety of reasons, but users tend to regularly use STYLEHUB for the features it boasts from the freedom users have over formatting to shoppable content and others. 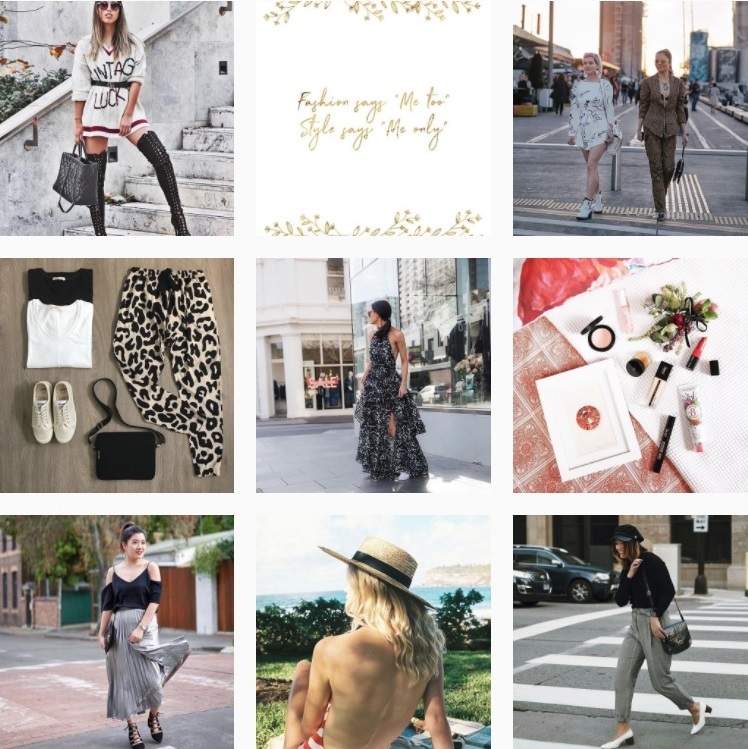 Some of the STYLEHUB influencers have over 1m+ followers across their social accounts. They choose to use STYLEHUB to increase their exposure to a new audience and a place to share different recommendations about products they have experienced. We are a team located in Auckland, New Zealand made up of a group of passionate and enthusiastic young people. We have observed the absence of trust of online shopping or brand promotion because of paid reviews and unreal comments. We aim to increase the trust between brand and consumers, and build a trustworthy environment for everyone to make their shopping decisions and discover new products.